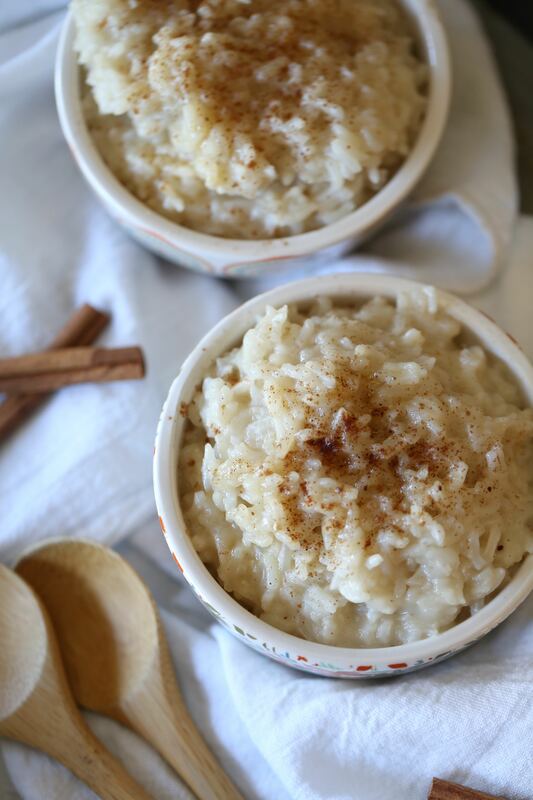 The search is over for the easiest, most comforting recipe ever! 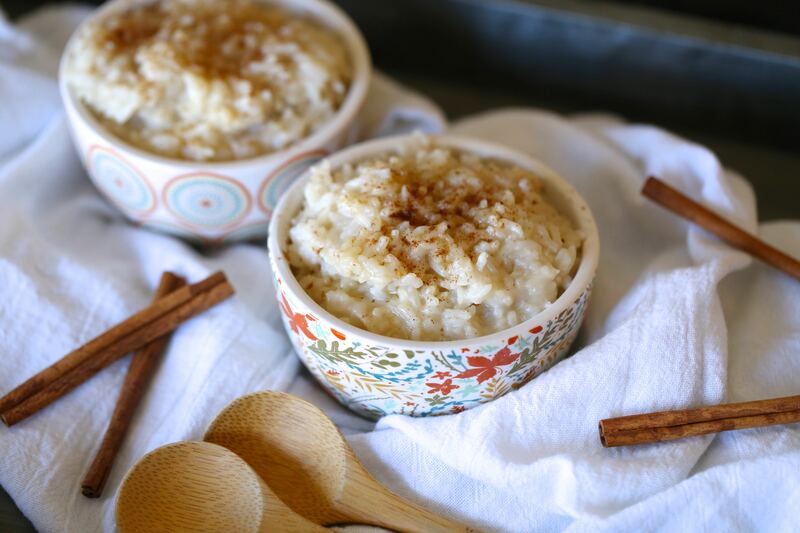 My Perfect Dairy Free Instant Pot Rice Pudding is done in 10 minutes and feels like home! The weather has officially turned and while the sun still peeks out and warms the air enough to take off your sweater by late afternoon, you can tell that it will indeed be awhile until our next beach vacation. As soon as those Uggs come out you know I am hitting soup hard and seeking out all those comforting warm foods. So please dear friends, just don’t. And please don’t ask me if you can make that dreadful sub. Because if you do, you will either be met with complete silence as I choke on the very memory of how it tasted, or I will send you back to this here recipe as reference so that you can read through my very specific response to whether or not it’s a good idea. PLEASE DON’T DO IT OR RISK LIFE AND LIMB is basically how I will sum that up for you. 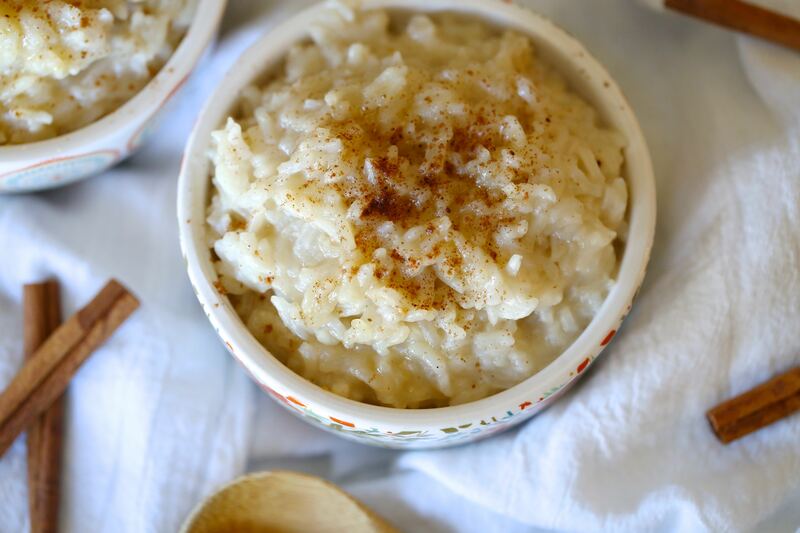 Bottom line, if you can eat rice, you are going to freakin’ love this recipe. 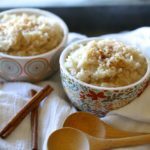 And if you cannot, just keep scrolling past to the 300+ recipes on this blog that do not have any inkling of this innocuous grain. And if you still want to try subbing a vegetable trying to pretend it’s rice, then that is on you and we need to rethink our relationship, because this is not the time. 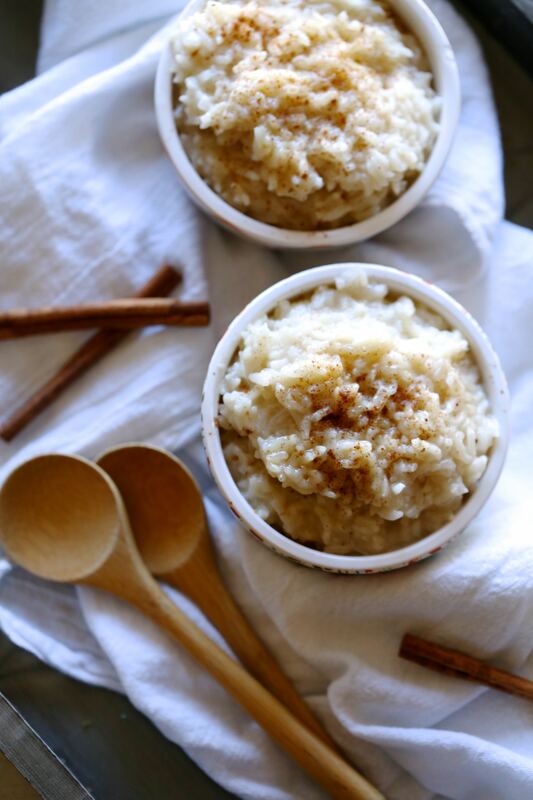 Cauliflower does not want to be rice pudding. It just doesn’t. Sound good!? Okay! Let’s go!! !